not really a long or interesting post from today, just a quick note from me wishing everyone a lovely new year. Happy New Year! Hope it's filled with happiness and love! Beautiful photo of you. Happy New Year! Looking naturally beautiful as always.. 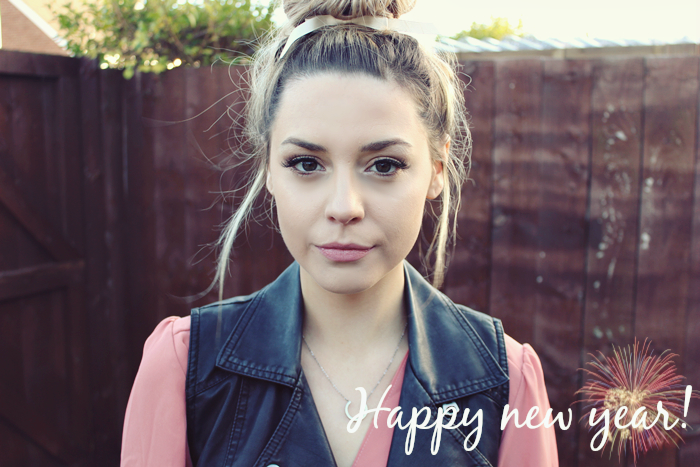 I can't wait to read your blog this year - it was one to really inspire me to start blogging and I'm excited to really get into it myself in 2014!